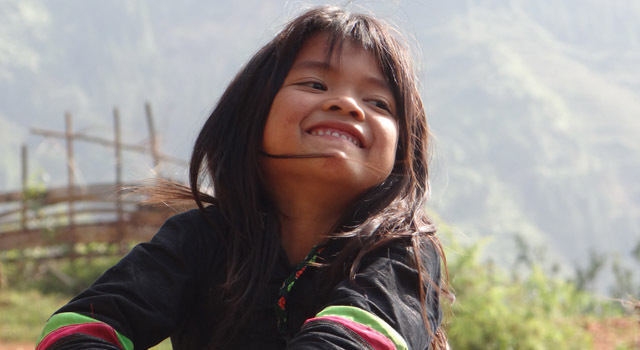 Sapa and Northwest area contain beautiful landscapes composed of beautiful valleys, rice terraces, the steep slopes with lush green mountains and picturesque and charming villages where ethnic minorities live. 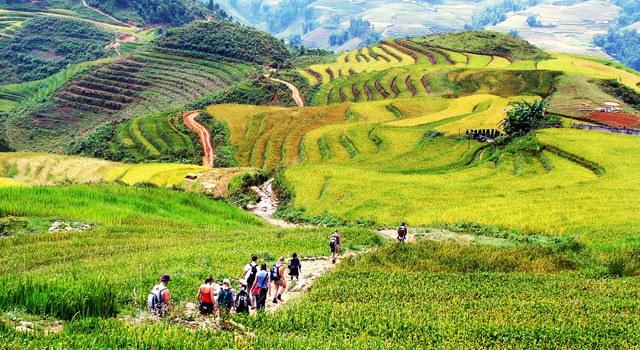 Sapa and its surroundings guarantee a retirement dream for all fans of mountain hiking or photographers who seek for rare and authentic photos. The roads to the area are not really in good condition; therefore it might be a sufferance for tourists to travel there by car or bus. 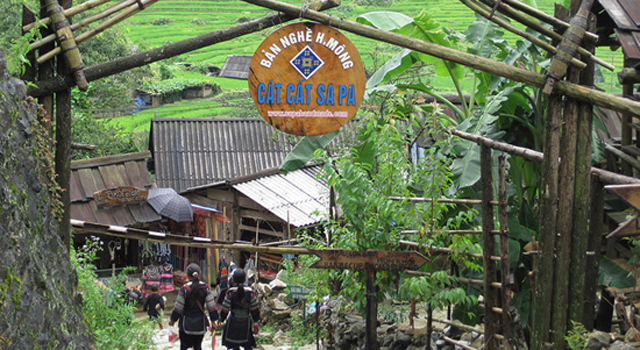 That is why we recommend you to use the railway to travel the 380 km distance from Hanoi to Lao Cai, and then take a shuttle between Lao Cai and Sapa. The night train with sleeping cabins is the best option that you can save time for your stay and also live a nice, authentic and unforgettable experience. 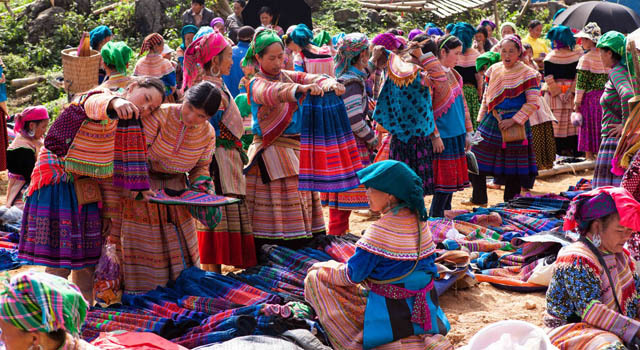 Situated on the Tonkinese Alps, Sapa is a superb mosaic painting of colorful ethnic culture and awe-inspiring nature. 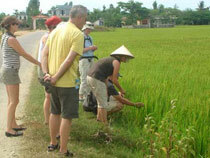 The old French colonial town now welcomes an influx of travellers allured by its magnificent setting. 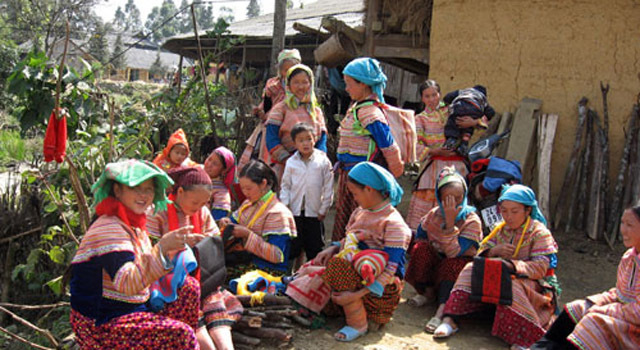 Bac Ha is 80km from the downtown of Sapa, made famous for its untouched nature and colorful ethnic markets. 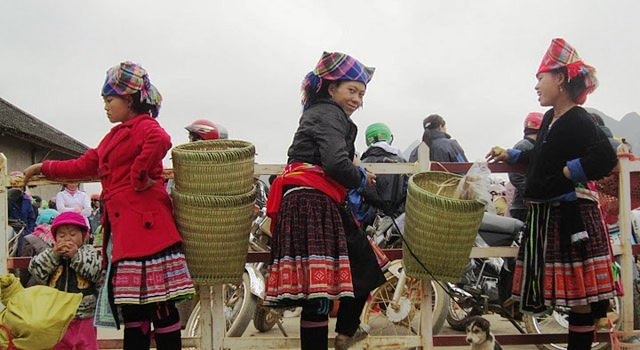 Bac Ha is most beautiful in spring, especially around Tet Holiday (late January to early February). This is the flirting, mating and wedding season. The nature is also vibrant with red and white blossoms blooming everywhere. 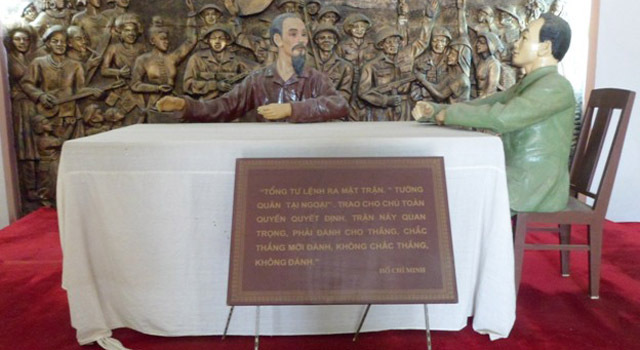 Dien Bien Phu makes an ideal destination for history enthusiasts and nature lovers. This little town earned worldwide reputation for Dien Bien Phu battle that marked French defeat and the end of the French rule (1954). 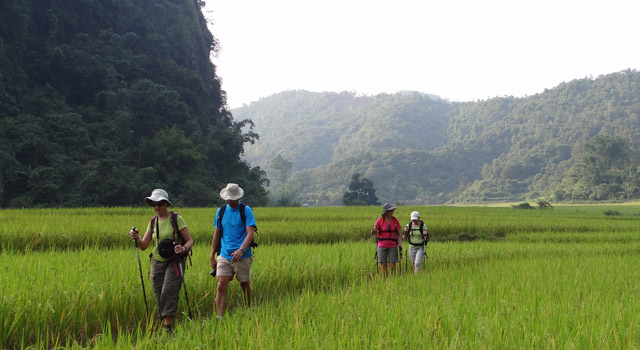 Dien Bien Phu has some most mountainous terrain in Vietnam. Its historical significance and rugged beauty are key appeals to travelers. 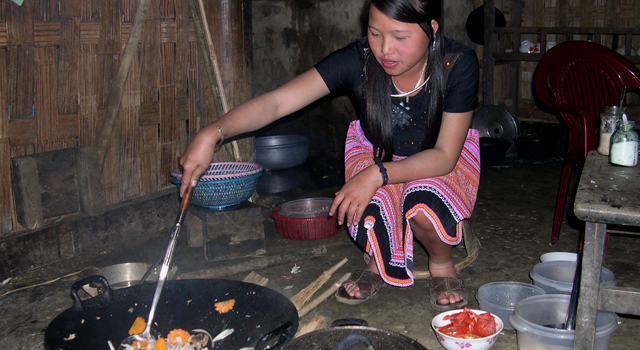 Tam Duong is a district of Lai Chau province. 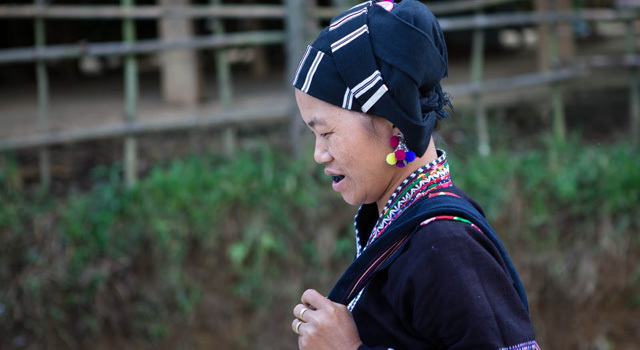 Home to several ethnic minorities like Flower H'Mong and White H'Mong, and being surrounded by alluring nature, Tam Duong definitively worths a visit.